Home > Shop > Tea > Tea Forever Summer Herbal Blend 8 oz. Tea Forever Summer Herbal Blend 8 oz. 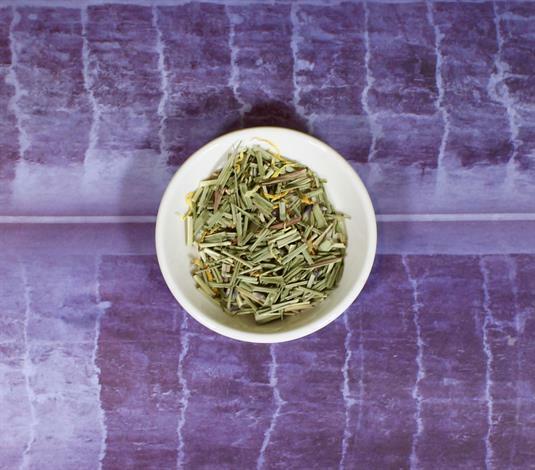 This Herbal blend is really refreshing and can be enjoyed year round. I sometimes add a little Hibiscus to it to liven it up. Lots of Lemongrass and Mint in this one.